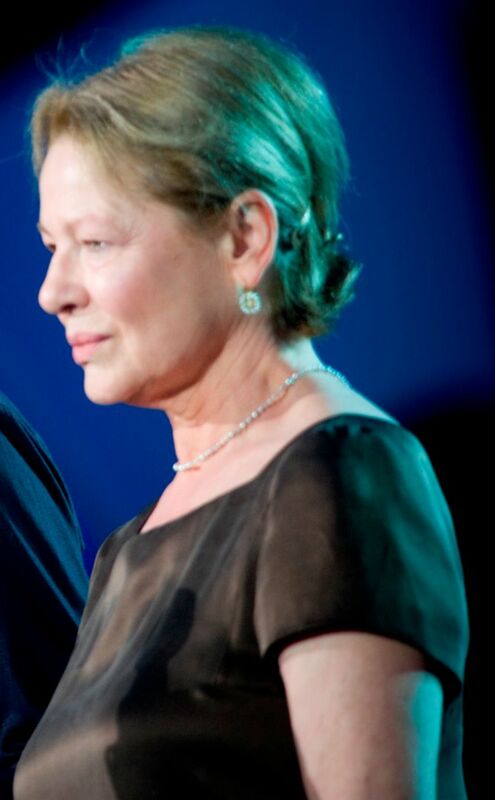 Dianne Evelyn Wiest (born March 28, 1948) is an American actress. Wiest has won the Academy Award for Best Supporting Actress twice, for Hannah and Her Sisters (1986) and Bullets over Broadway (1994), both directed by Woody Allen. 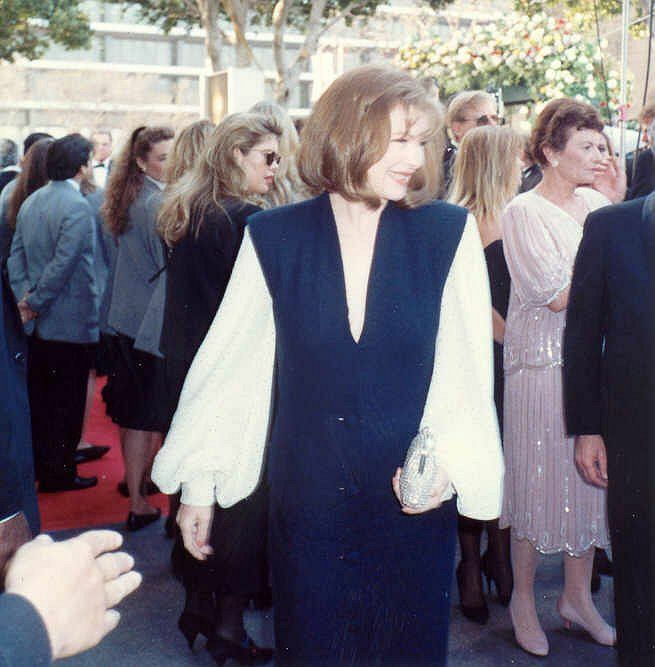 She appeared in three other of Allen's films: The Purple Rose of Cairo (1985), Radio Days (1987) and September (1987). She also starred in Ron Howard's Parenthood, for which she received her second Oscar nomination. Read more on Wikipedia.